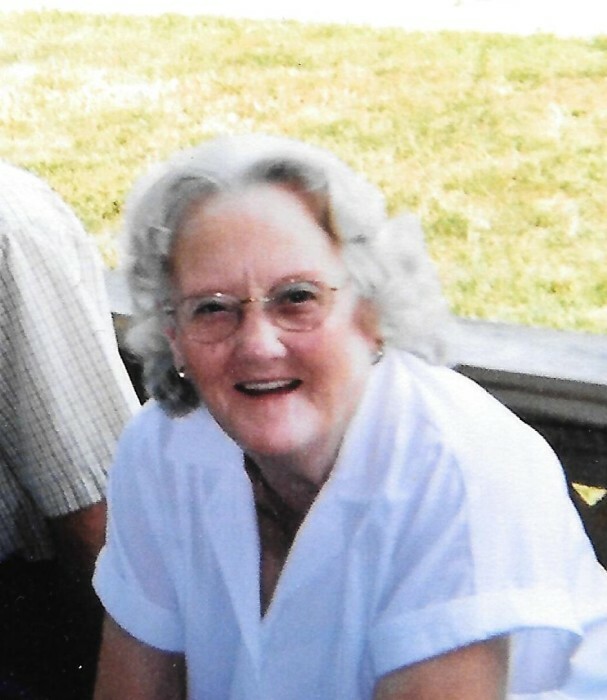 Obituary for Aline (Lyons) McFarland | Powell Funeral Home, Inc.
Aline McFarland, 90, of 402 Moores Ferry Road, Salt Lick, KY, passed away Wednesday April 11, 2017. Born in Bath County on November 2, 1927, she was the daughter of the late John and Amy Toy Lyons and was a former employee of the Midland Frosty Freeze Restaurant, Cowden Manufacturing and Bluegrass Industries. Survivors include her daughter, Yvonne Triplett, grandson, Brooks Triplett and his wife Holly and their daughters Abigayle and Alaina, all of Salt Lick and a special friend and caregiver, Peggy Jackson. In addition to her parents, she was preceded in death by her husband, Harley McFarland and her first husband, Edward Hawkins, 6 sisters and 5 brothers. Funeral services will conducted Sunday April 15, 2018 at 2:00 PM at Powell Funeral Home with Michael Anderson offiating. Burial will follow in the Hedricks Cemetery. Visitation will be Saturday evening from 6:00 PM – 8:00 PM at the funeral home.